Scouts: Sometimes History is an Adventure Too! This weekend Scouts have been taking a step back in time and having an Edwardian adventure at Beamish Museum. 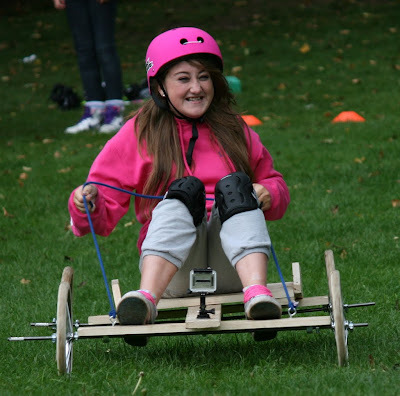 20 Scouts enjoyed participating in the Power from the Past event by entering their go-cart competition. 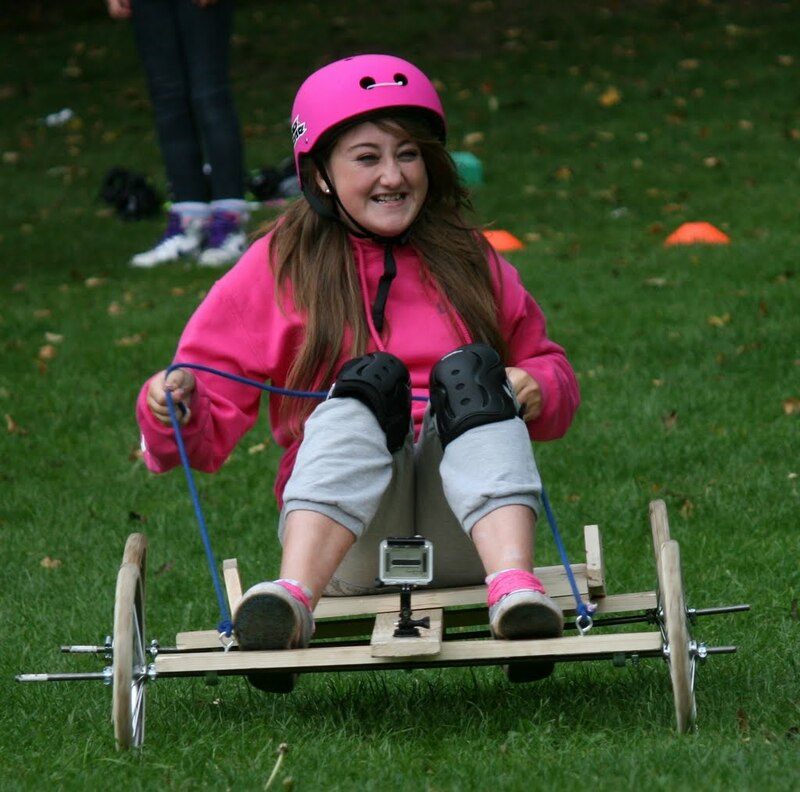 Scouts spent the morning working in team to design, build and test their go-carts. All that was missing was the A-Team theme playing in the background as Scouts set to work with saws, hammers, drills and screw drivers. The best engineering brains (and some of the less practical members) of the leader team were on hand to support. All three carts followed a similar bogey design, although subtle design differences ultimately led to better performance in the time trial for some teams. With an hour spare between finishing the build and the beginning of the race, Scouts had some free time to experience some of the other vehicles brought in for the Power from the Past event including the vintage cars, traction engines and steam rollers. Meanwhile the leader team checked out Davy's Fried Fish Shop for a spot of lunch and thoroughly enjoyed the authentic beef-dripping fried Fish and Chips! The race itself was a close contest between us, Framwellgate Moor Cubs and a rival entry from George our Group Chair and Josh from Beavers. The course was set, water feature and all, the timer was in place and the excitement started to grow. Teams got three attempts each to race their cart down the course avoiding all obstacles and the winners were the team to achieve the fastest single run. Some of the runs were spectacular as Scouts pushed their go carts to the limits, Nicholas, Ethan and Natalya all overturned their ride. Unfortunately the luck wasn't with our teams and we had to concede victory to Framwellgate Moor. Even the wind and a bit of rain couldn't dampen the day, everyone had a fantastic morning building the carts and a great afternoon racing and discovering the museum. We hope to be back next year for another crack at the trophy!